It’s time for another #AgentSpotlight — this week, we’d like to introduce you to Moulton Insurance, who will be celebrating their 67th anniversary this year. With 16 employees, Moulton is committed to providing hands-on customer service. Over the years, they have noticed that customers stay with them because of the care they receive, especially during the claims process. Offering helpful advice and acting as advisors is a big focus of their approach to customer service: “Moulton employees know how difficult the claims process can be for those outside the industry, and they strive to translate the information as clearly as possible”. The well-educated staff at Moulton Insurance work hard to advise customers correctly and often build strong relationships with them as a result, with their motto being “Our family cares about your family”. Today, Moulton Insurance operates out of three offices: Ware, Palmer and Belchertown. They pride themselves on being active members of the community, in fact, Roy and Katie currently sit on the board of directors for the Ware Business and Civic Association. Moulton Insurance also supports their local Credit For Life Fair, a program designed to teach students valuable financial literacy lessons and skills, and of course, the importance of insurance! Moulton Insurance is also heavily involved in supporting local hospitals. 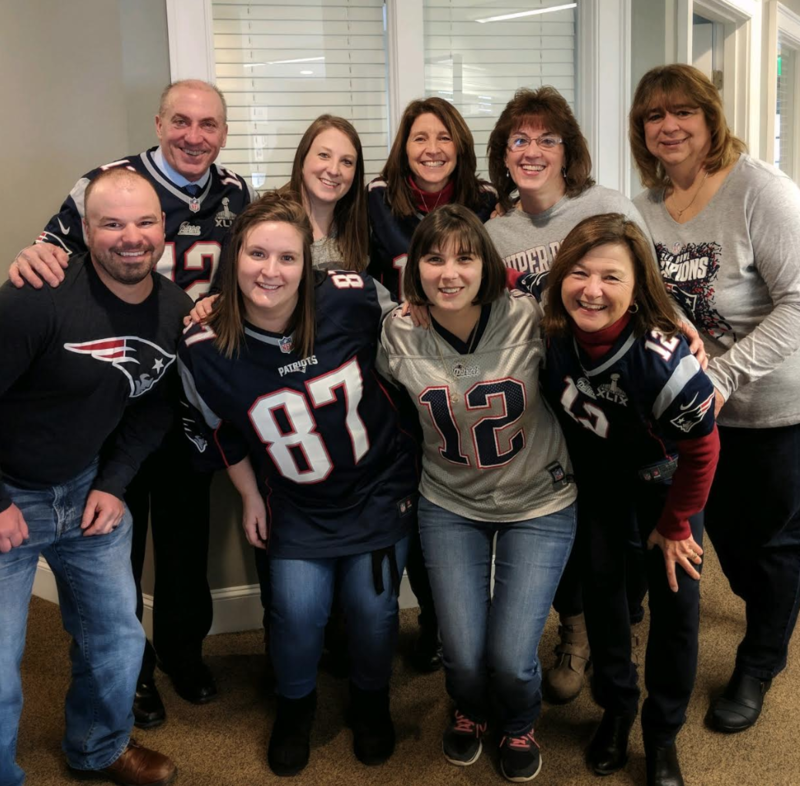 For several years, they have participated in and raised money for the Baystate Mary Lane Walk of Champions, an event that raises funds for the Baystate Regional Cancer Program at Baystate Mary Lane. Cindy and Roy even transitioned their hobby of raising alpacas into a way to support the hospital — they put on a charitable Alpaca fashion show one year featuring nurses, doctors, and state reps as the models! In addition to these programs, Moulton remains active in the community throughout the year with donations to local food pantries around the holidays and their “dollar dress down days” where employees can donate $1 to dress down. At the end of the year, Moulton matches the total amount raised and donates this money to a deserving non-profit.